Abstatt, Germany and Olten, Switzerland – Creaky, rusty, and heavily laden: this is what most people picture when they think of rail freight. Few associate it with cutting-edge technology. Yet soon, Switzerland’s SBB Cargo railway company will have what are probably the smartest freight cars in the world. 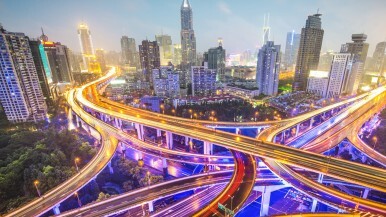 The cars get their newfound intelligence from a Bosch connectivity system. Now, following a year and a half of joint development and more than ten million test kilometers, the system is going into large-scale production. The cars themselves know when they arrive at their destination and can determine whether or not the cold chain has been maintained. They can also send information about when they will next require maintenance. 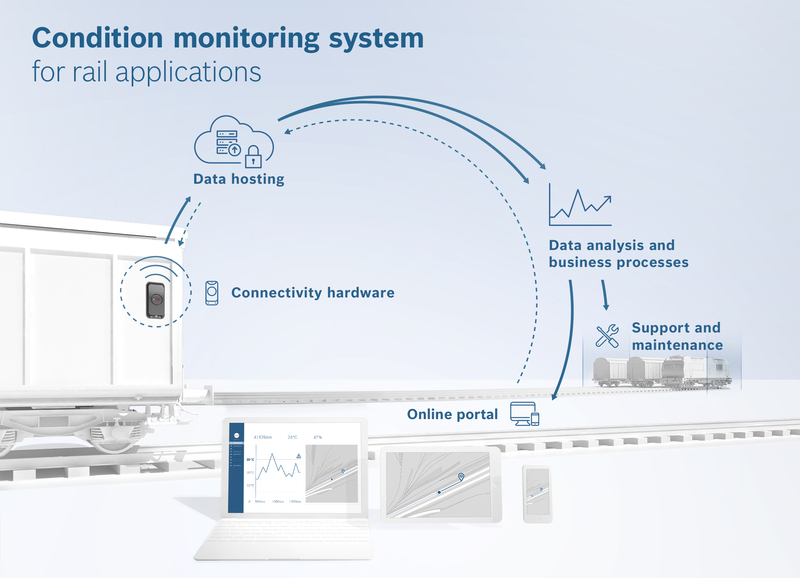 By the end of 2018, a total of 2,000 smart SBB Cargo freight cars will be traveling Europe’s railways equipped with Bosch sensors, software, and services. “Bosch technology ensures that freight cars are moving not only on the rails, but also through the internet. The smart monitoring of cars and freight smooths the way for transparency and more efficient logistics processes,” says Dr. Frank Schmidt, executive vice president engineering at Bosch Engineering GmbH. 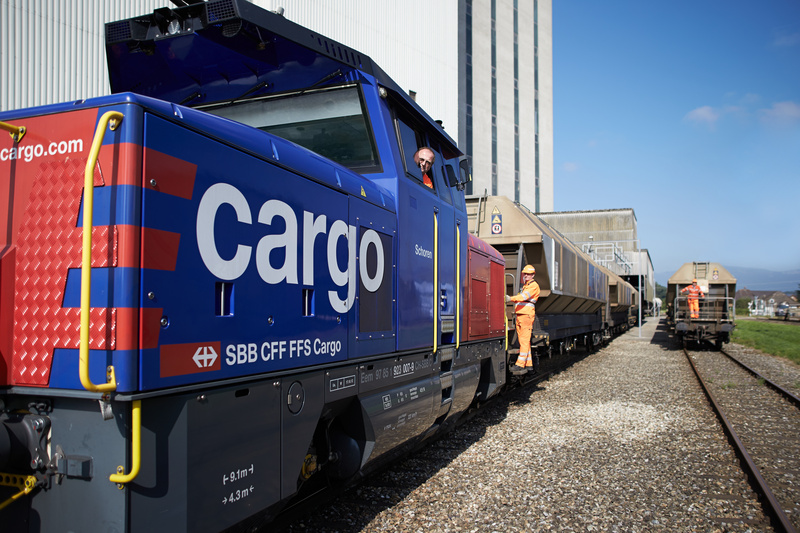 For SBB Cargo, the new system represents an important step towards the future of the freight railway company. 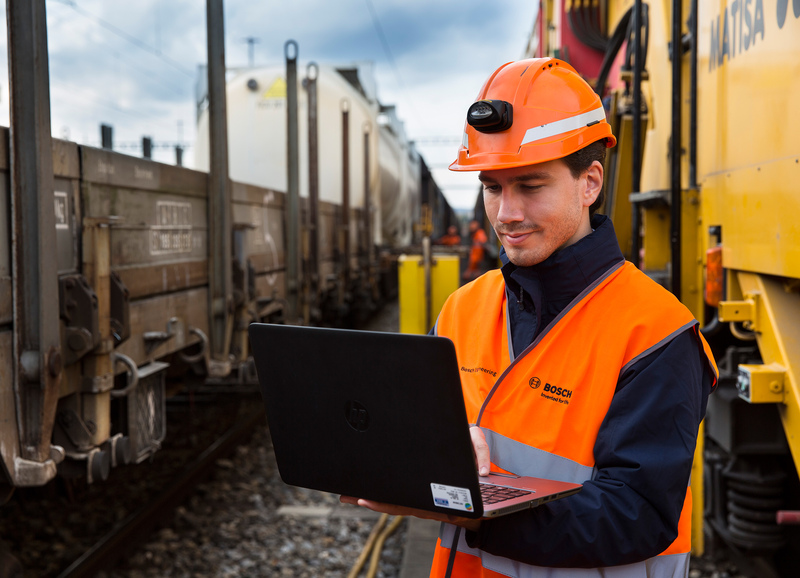 “By digitalizing rail freight transport, we are making great strides in efficiency and productivity, and are supplying our customers with a new level of added value. As a result, we are making transport by rail more attractive,” says Nicolas Perrin, CEO of SBB Cargo. 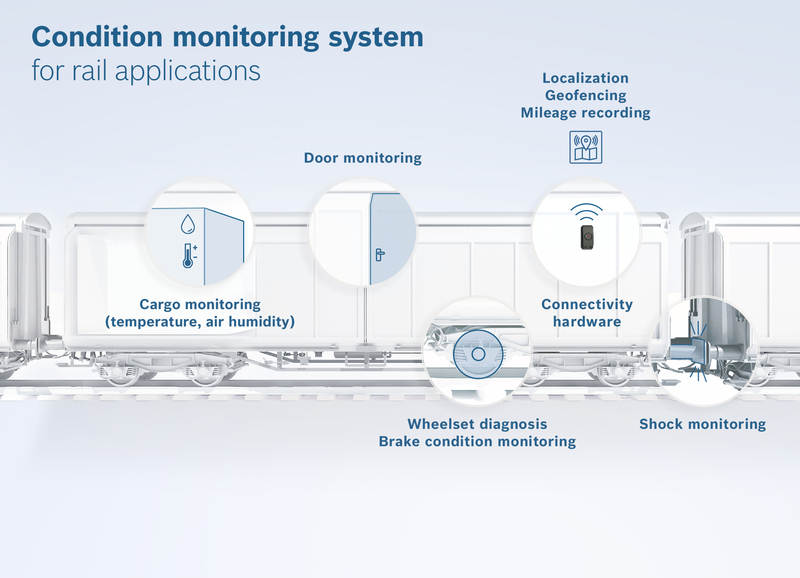 Bosch technology ensures that freight cars are moving not only on the rails, but also through the internet. 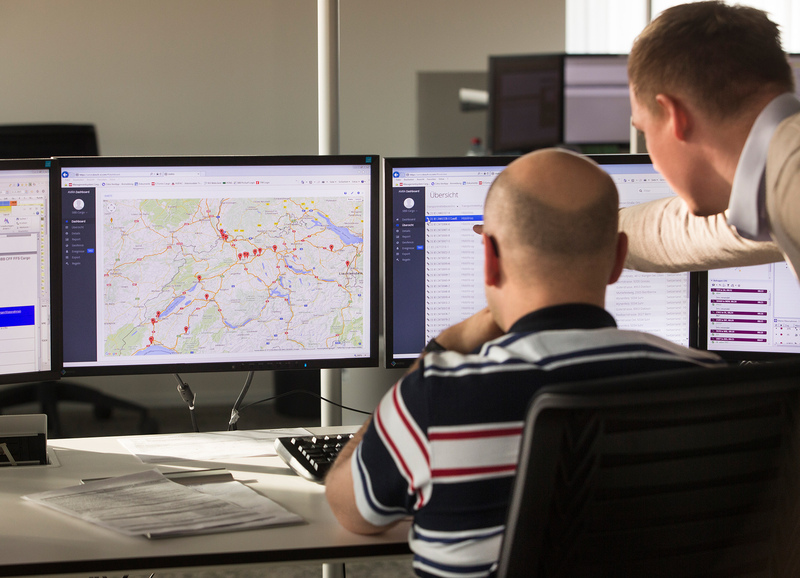 The smart monitoring of cars and freight smooths the way for transparency and more efficient logistics processes. 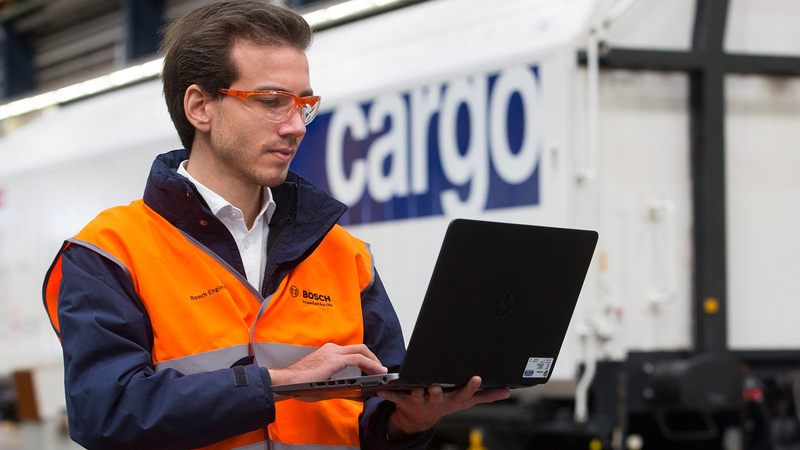 SBB Cargo’s 150 connected test cars, equipped with the Bosch system, have traveled far enough on Europe’s railway tracks since 2015 to have gone around the world 250 times. Each one of these ten million kilometers supplied valuable information, benefiting not only SBB Cargo, but also its transport customers such as supermarket chains and logistics companies. 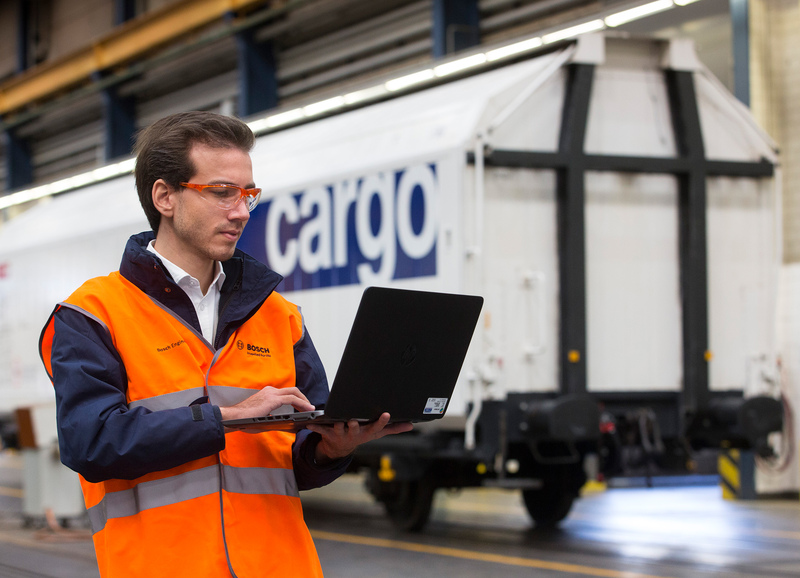 A connected freight car can provide all sorts of data: it can determine its location to within a meter, and thus calculate its precise arrival time. Thanks to continuous mileage recording, companies can schedule servicing intervals based on mileage and condition. Has the cold chain been maintained in a freight car transporting food items, or has a critical value been exceeded? The freight car knows, and the system immediately sounds the alarm and informs the control center. 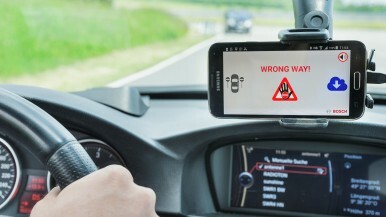 For the first time, the car itself can also detect significant vibrations, such as those that can occur during switching, and record the location and severity of any jolts. 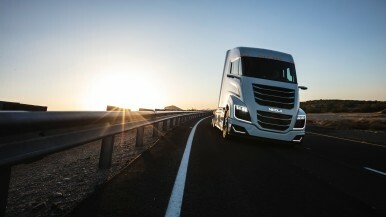 This level of intelligence is made possible by a combination of sensors in the freight car’s interior and a connectivity box on its exterior. The box also serves as the interface to the internet. 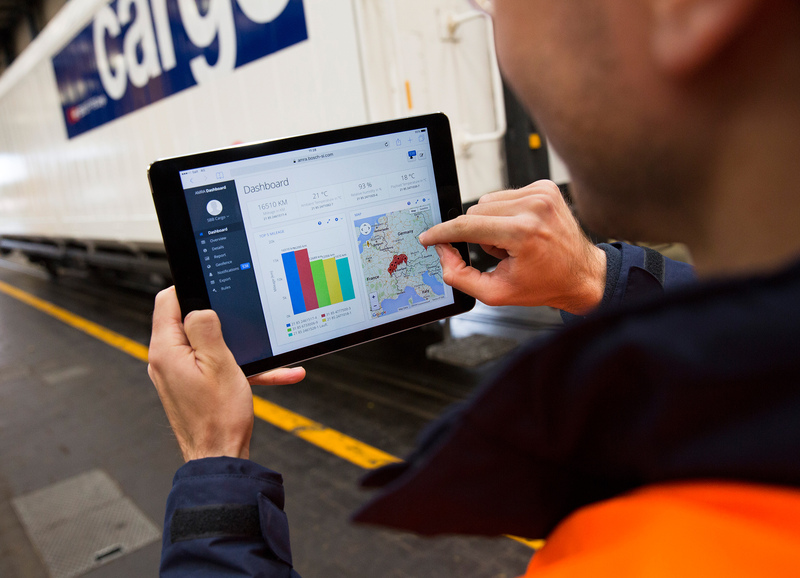 Data sent to the cloud is assessed on a server, and then displayed for SBB Cargo employees in an easy-to-navigate fashion on an online portal. In the future, all data will also be transmitted to tablets. Another plan involves integrating the data directly into the railway company’s business processes so as to further automate its logistics flows. “As a result, we can boost efficiency, reliability, and frequency in the supply chains between rail, ship, and road,” Schmidt says. We are working on the freight car of the future, which will be a quieter, lighter, and more capable logistics tool than before. For us, this means not just connecting our freight cars but also automating our operations. As it seeks to combine the strengths of railway transport with the potential of new technologies, SBB Cargo has launched numerous initiatives. “We are working on the freight car of the future, which will be a quieter, lighter, and more capable logistics tool than before. For us, this means not just connecting our freight cars but also automating our operations,” Perrin explains. 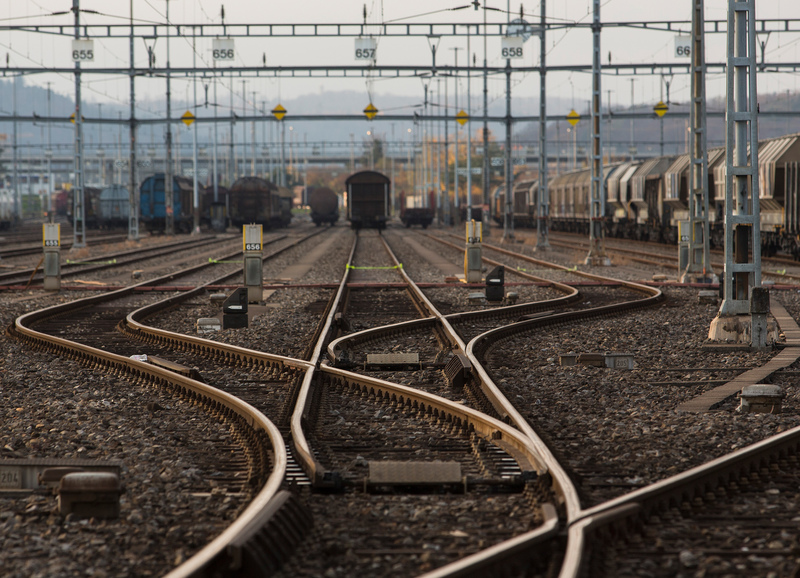 In its initial tests for assisted switching, SBB Cargo has again turned to Bosch. 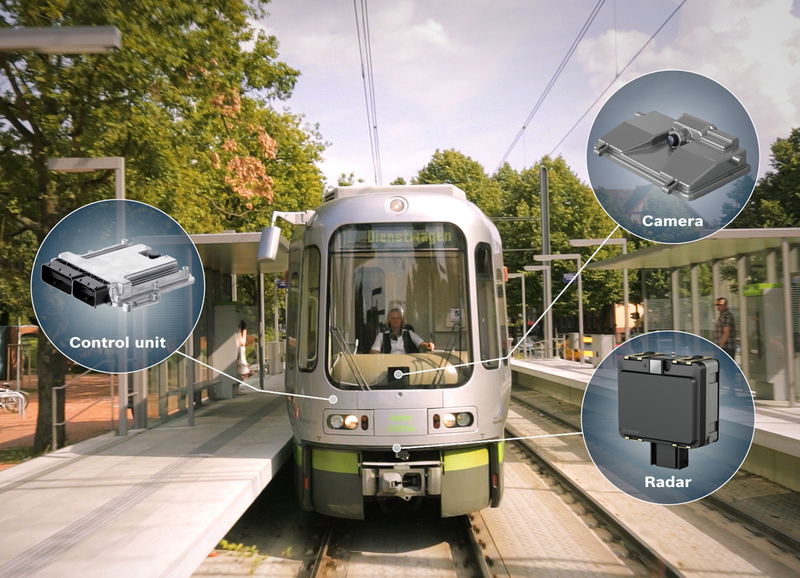 Based on its collision warning system for light rail, the supplier of technology and services is developing a new system intended to make switching freight cars faster and more efficient. Currently, switching a freight train usually calls for two people, who observe, guide, couple and uncouple the cars, and move the switches. These workers drive the train either from the driver’s cab or using remote radio control. In the latter case, they stay in constant radio contact to warn each other of possible obstacles. This job calls for good eyesight, fast reactions, and skill. However, to make switching freight cars even safer and more precise in the future, SBB Cargo is looking to cutting-edge sensor technology. This involves positioning video and radar sensors on the locomotive. The radar sensors can scan an area reaching up to 160 meters in front of the locomotive, and then combine this information with the image of the track ahead captured by the video sensors. A control unit distills this data into a detailed image of the locomotive’s surroundings. 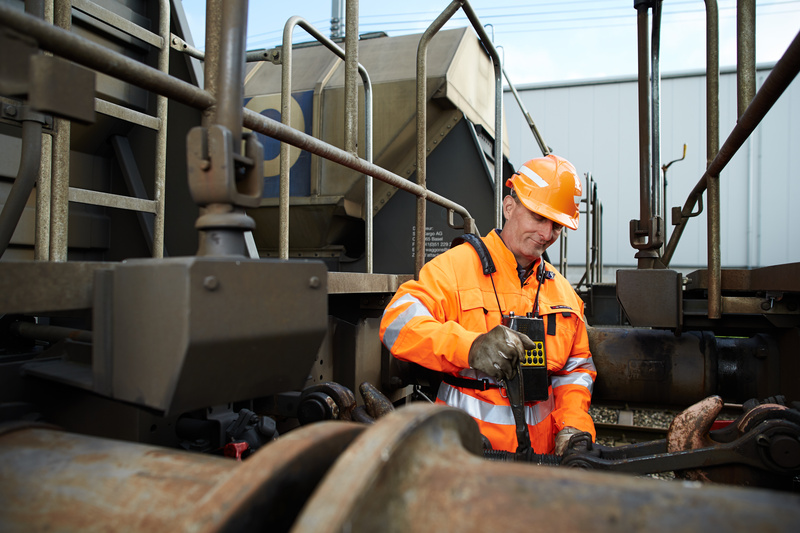 Workers can now observe the train’s route on a mobile monitor, even if they are at the back of the train, similar to using an automotive reversing camera. 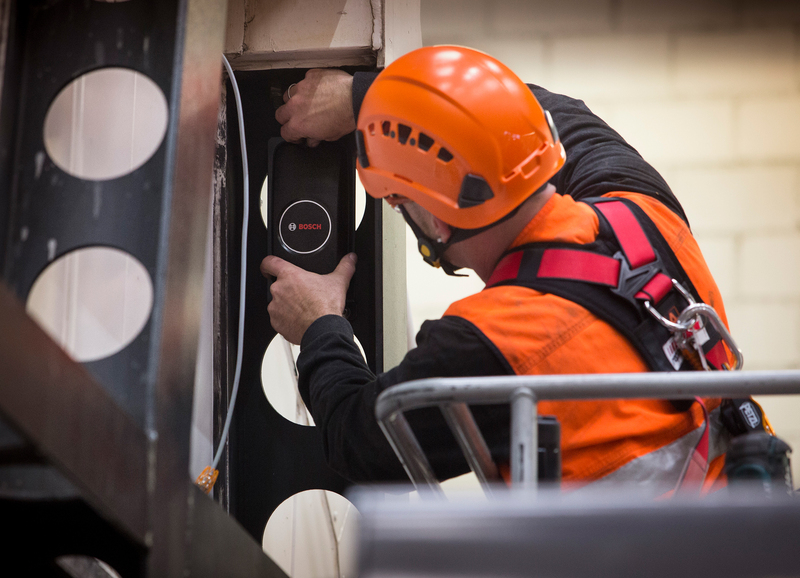 If the sensors detect any obstacles, they also send visual and acoustic warnings to the workers. 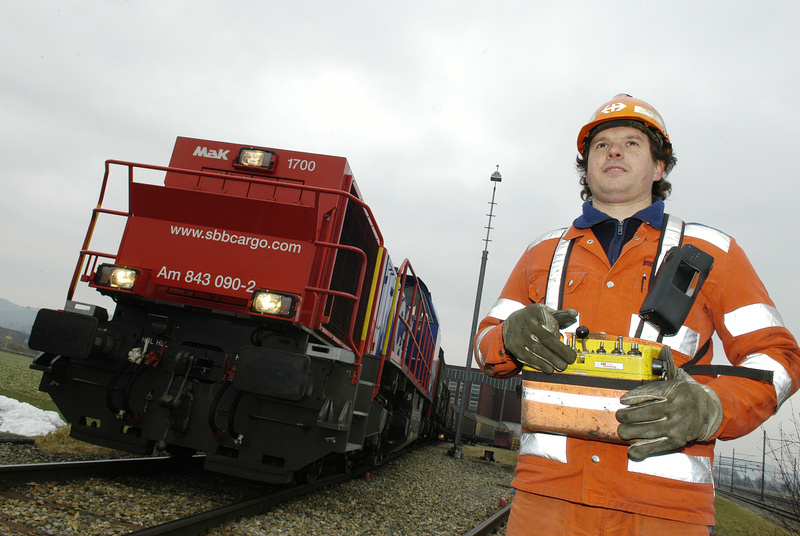 In this way, SBB Cargo intends to make switching faster, safer, and more efficient. The company and Bosch are currently running initial tests of the system on locomotives to further refine assisted switching for large-scale production. Looking even further ahead, radar and video sensors on the locomotive are a crucial component in the development of automated driving on the rails.